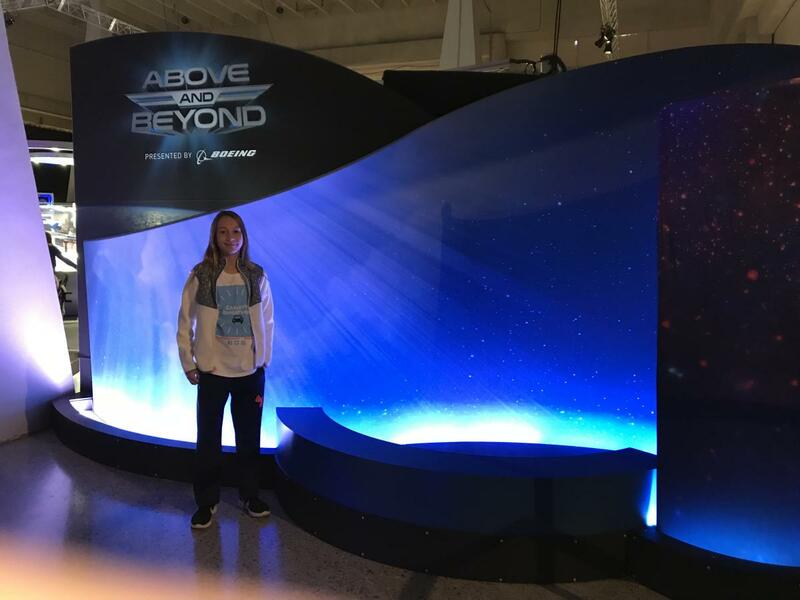 Click the link for the full video of Carley&apos;s Adventure at the U.S. Space & Rocket Center. 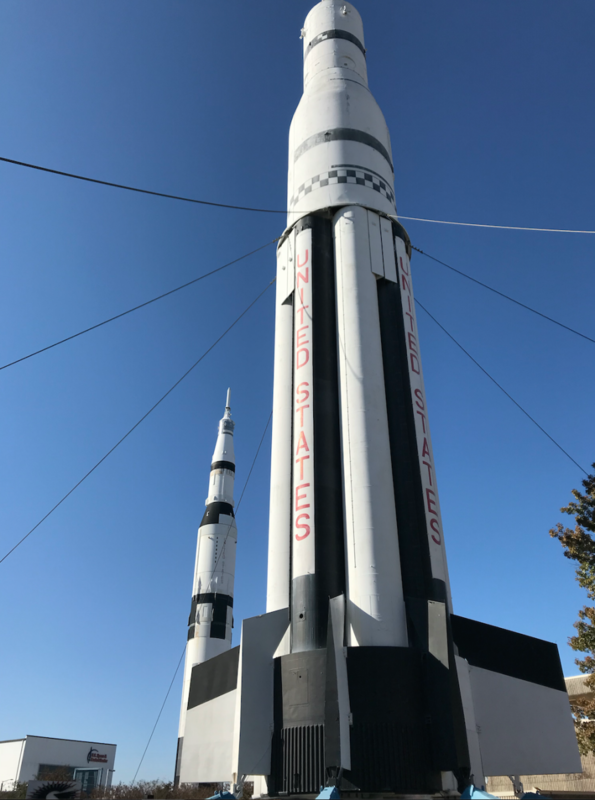 While the Space & Rocket Center is educational, it&apos;s also fun! 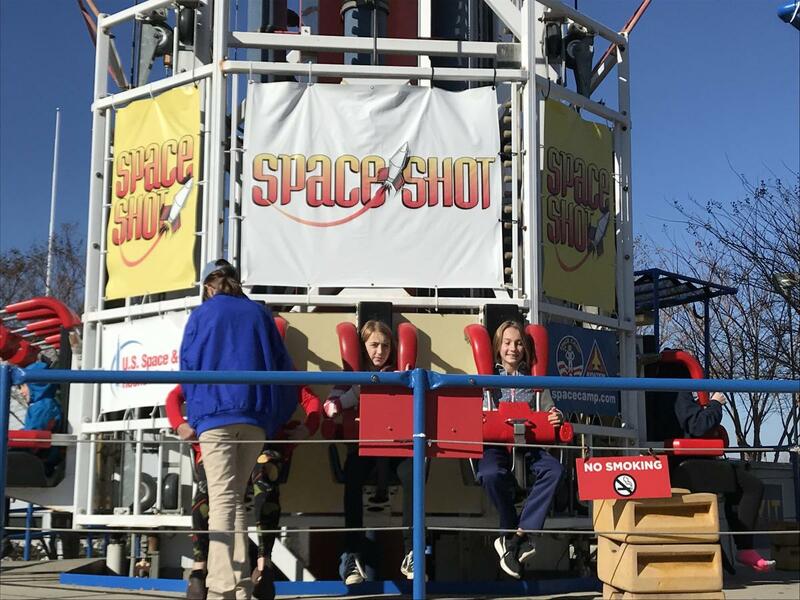 Make sure you check out the Space Shot, G-Force, and other kid-friendly rides for the little ones. 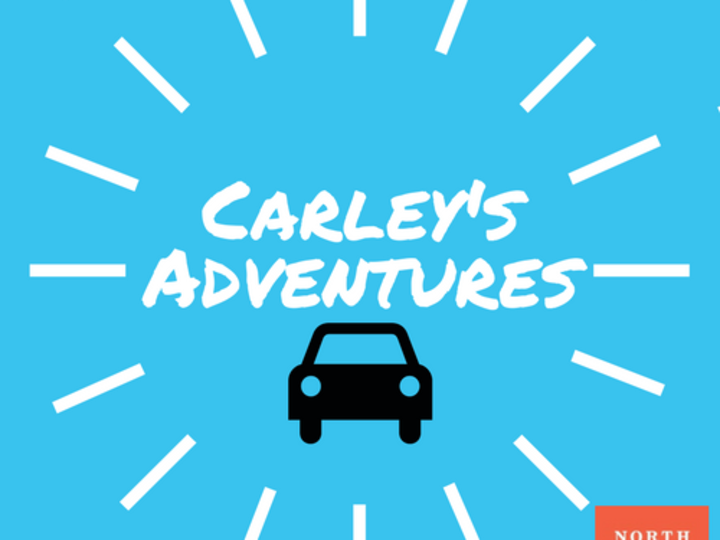 You&apos;ll have a blast! 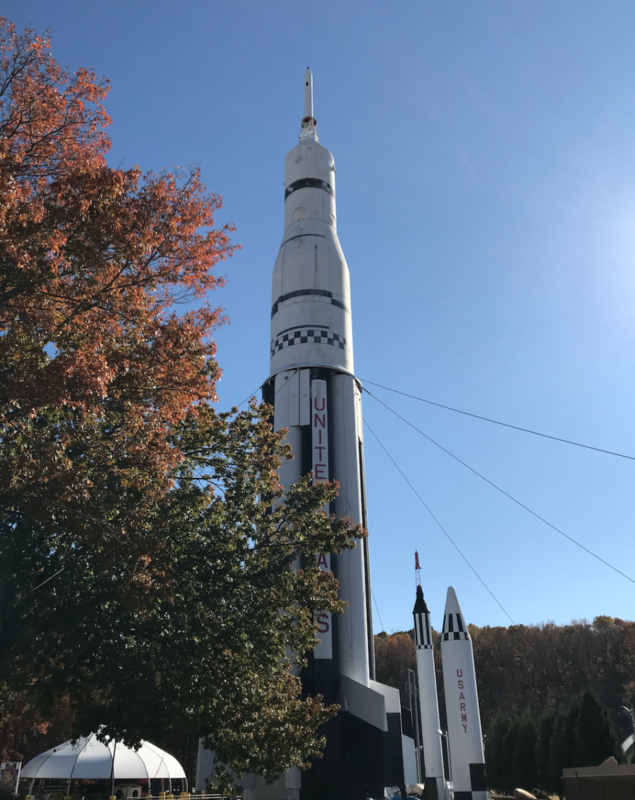 The U.S. Space & Rocket Center is home to the Saturn V rocket that is housed in the Davidson Center. 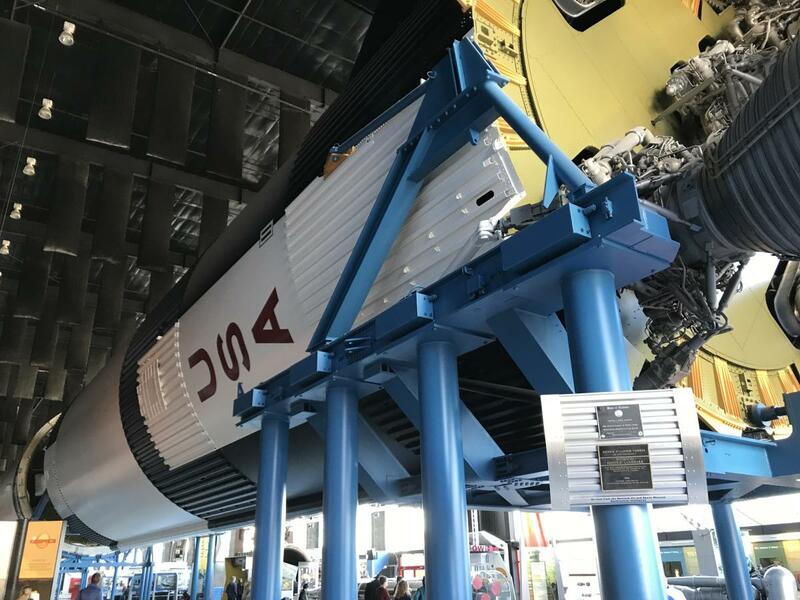 The Saturn V rocket is a National Historic Landmark and is one of only three in the world. 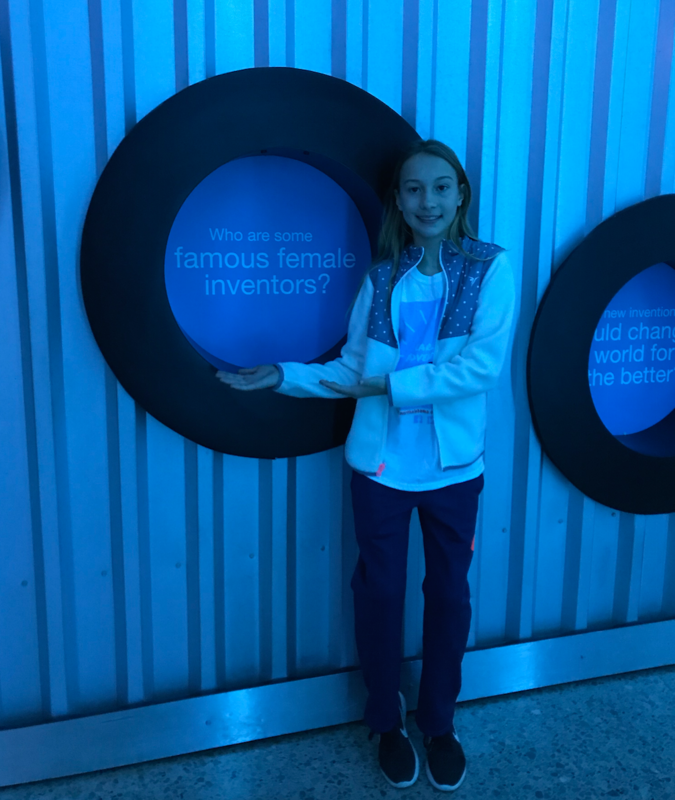 The Davidson Center has many different hands-on activities for kids and adults. 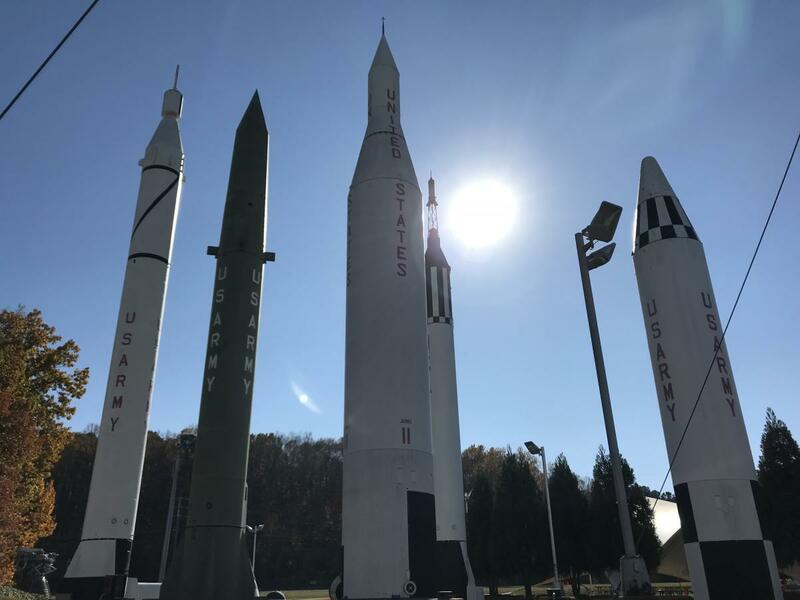 Other things to not miss at the U.S. Space & Rocket Center: Rocket Park, Shuttle Park, Mars Grill, IMAX Theater, and the amazing gift shop. 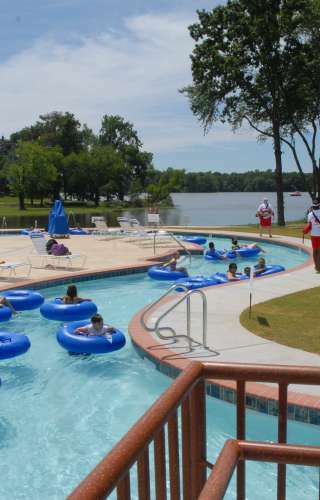 Make sure you have plenty of time to spend because you can fill up a whole day at this amazing place. 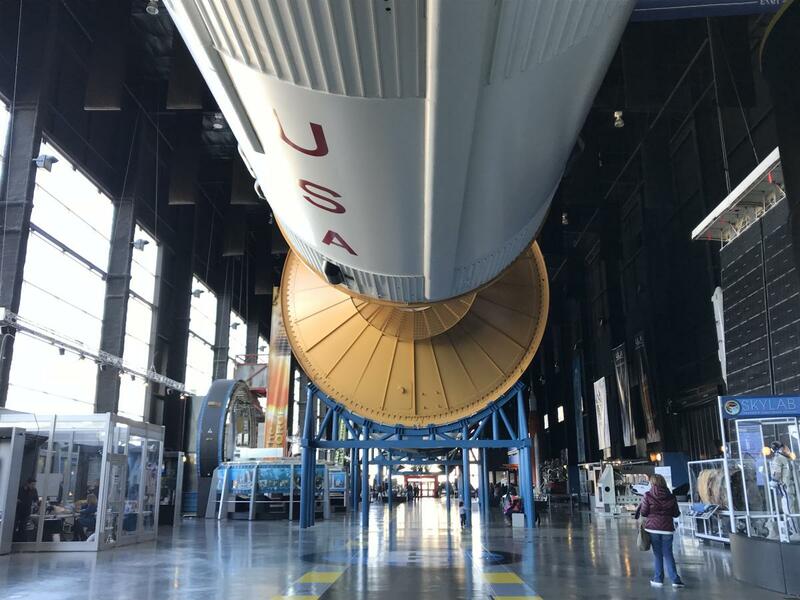 And if you just can&apos;t get enough of space, sign up for Space Camp and see what it&apos;s like to be a real astronaut. 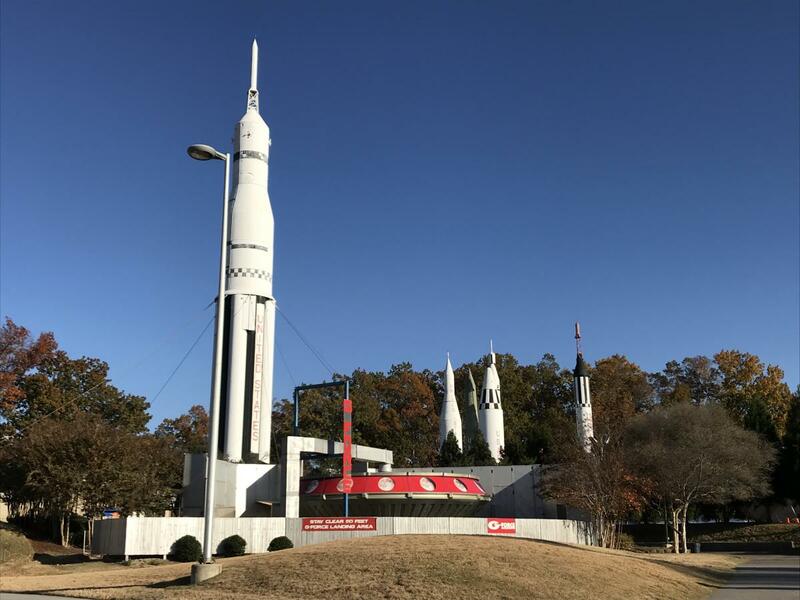 Click the link for more info on the U.S. Space & Rocket Center.